If you’re like most IT departments, your budget isn’t keeping up with the explosive demands of an increasingly virtualized business world. From basic hardware upgrades to the need for more VMs and software licenses, it’s essential to get more out of your budget than ever before. By maximizing your current infrastructure, you can increase performance and cut hardware costs, allowing you to invest more in expensive software that enables future growth. You don’t need new systems to run new software – just better components. Here’s how to optimize. For a fraction of the cost of a new system, a DRAM upgrade is one of the easiest ways to increase performance and system longevity. 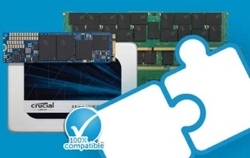 More memory delivers a tangible performance upgrade and maximizes the value of your CPU investment. For servers, maximize each memory slot with high-density modules. For desktops and laptops, upgrade the RAM to a level that maximizes performance based on how the system is used. Not only do SSDs allow users to get more done in less time, but they’re a cost-effective way to extend the life and performance of existing systems. Maximize this advantage by investing in low capacity SSDs for local storage in desktops and laptops. Since most data is stored on business networks, your team doesn’t need as much local storage, allowing you to safely get by with 128-256GB SSDs. As far as accelerating network storage, you can get more out of your budget by using SSDs for hot data, virtualized applications and operating systems, and enterprise-class hard drives for everything else. Part of maximizing your existing infrastructure is recognizing which machines aren’t worth upgrading. Retire any client system that can’t take 4GB of memory – it’s a good general indicator of dated components that can’t be effectively upgraded and optimized. Your budget might be small this year, but you don’t want it to stay that way. 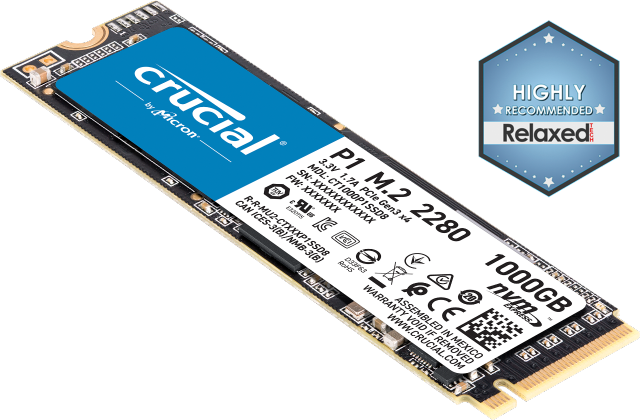 One of the easiest ways to show your executives the power of IT is to upgrade their systems with fast SSDs and as much RAM as possible. They’ll notice the difference and experience firsthand the value of IT – it’s about efficiency and productivity. Next year, when these executives approve your budget, they’ll get it.